If you’ve investigated my home page, you’ll have seen information on what is called SEO. It’s really a misnomer, although there still are three major ‘Search Engines’ where people will find you on the internet, and Search Engine Optimization is how you get noticed by people searching for you. What most don’t realize is there are three OTHER ‘search engines’ that have even more impact than the major ones (well except Google of course). Google is obviously the most used and the biggest search engine, but there are still Bing (Microsoft) and of course Yahoo as well as a number of smaller ‘engines’, some of which search for specific things. 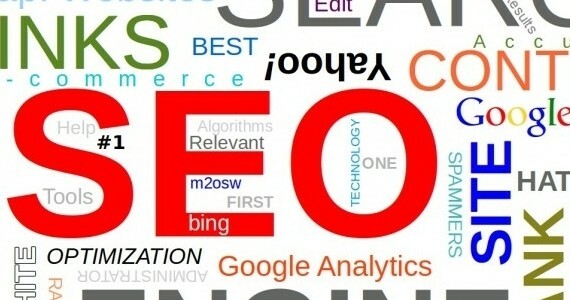 Content is what brings people to your site, but there are tips and tricks to the SEO trade. The other three search tools that most people don’t think about are Amazon, FaceBook and YouTube. Of course YouTube is also Google, so there is a double whammy between the big G and the big Y, Google and YouTube. Keep in mind, the search is only the start. You’ve probably heard of tags and keywords. That’s not so much the way it’s done anymore. There is a method to the madness, and it involves how Google, Yahoo, Facebook, Amazon and Bing ‘rank’ you. Basically it’s a popularity contest and a struggle to become the ‘authority’ on any given subject. Or in the case of products with Google and Amazon, how much you’re selling. It’s about back links and no-follows and references to and from other sources and revenues. Talk to us, our staff members have worked for Google, we know a lot about how it’s done. If others tell you they are the experts, they’re wrong, there is no such thing. It’s an art form, a DARK art, it’s a moving target requiring constant adjustments to your aim. What worked last week, won’t work today. How do we do it? Lots of research; multiple Facebook, Google and YouTube accounts and tedious research with Google Analytics, webmaster tools, oh, and friends in high places.